Google is celebrating its 17th birthday today by posting an animated doodle on its homepage which reminds back to the web of the 1990s. The 17th birthday Google Doodle will appear in almost every country in the world, according to the Doodle blog. The image, featuring a retro, plastic PC, lava lamp and even 1998’s “Google!” Logo, features on Google’s homepage on September 27, which the internet giant has retroactively chosen as its birthday. 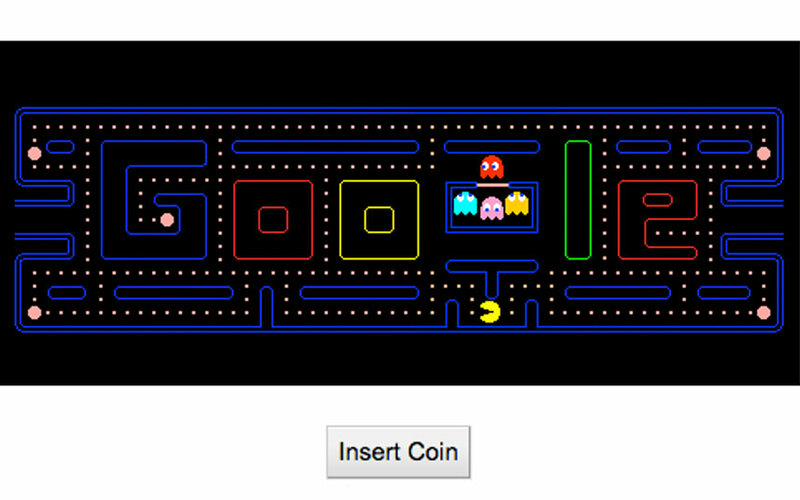 And Google explained why its birthday logo reminds 1990’s in a Doodle blog post. The funny part is Google seems to really unknown when it was formed, because it has celebrated its birthday on September 27, but the year before that, had it as September 26. 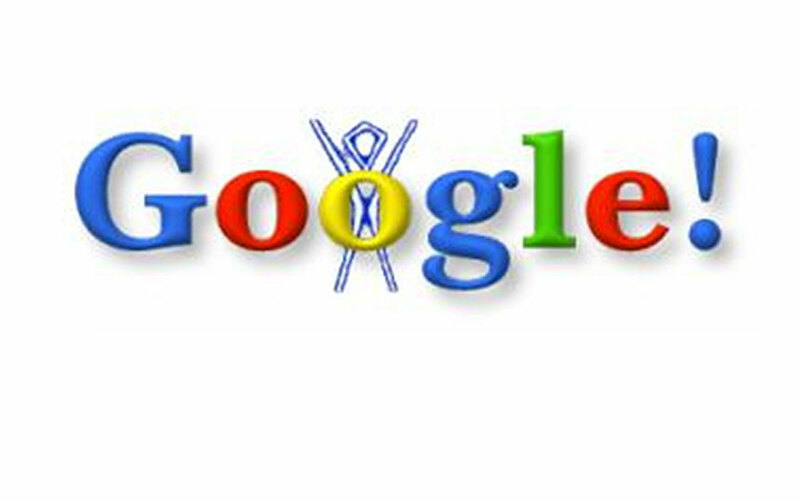 In 2004, its 6th birthday Doodle went online on September 7 and in the year before that, it was September 8. In fact, none of these dates seem to have any particular relevance. The company’s history has its incorporation date in 1998 – the nearest thing to a corporate birthday – as September 4.